My guest for this week’s episode of the Duct Tape Marketing Podcast is a Local SEO Website Building & Lead Generation Expert in the Southern CA area, Duct Tape Marketing Certified Consultant and co-author of the award-winning book The Small Business Owner’s Guide to Local Lead Generation. We discuss SEO, website design and the keys to getting your business to rank. The driving factors in organic placement. Key aggregators often missed in citations. How using the right extensions can increase your click-throughs. To learn more about Justin Sturges, visit his website here. 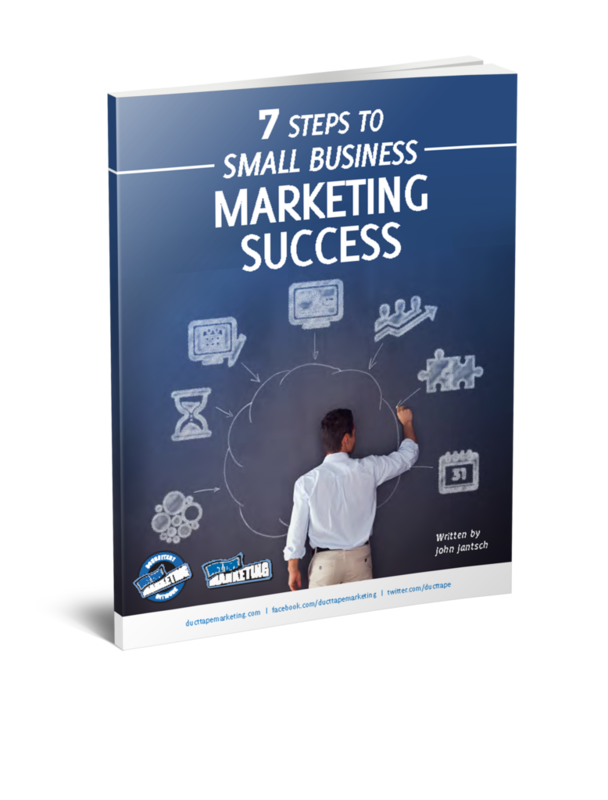 Click here to find out more about Justin’s book The Small Business Owner’s Guide to Local Lead Generation. 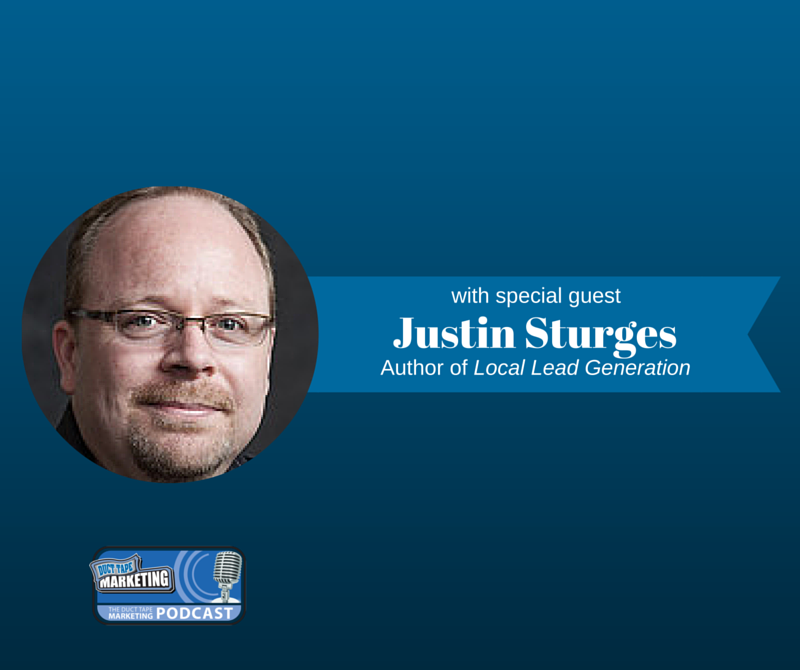 Interested in joining Justin as a Duct Tape Marketing Certified Consultant? Find out more about the Duct Tape Marketing Consultant Network and attend a Discovery Call here. This week’s episode of the Duct Tape Marketing Podcast is brought to you by our friends at Hover. Do you need a domain name for your next big idea? Hover.com makes it easy to register a domain name quickly. Go to hover.com and use the promo code JustinDTM for 10% off your first purchase.